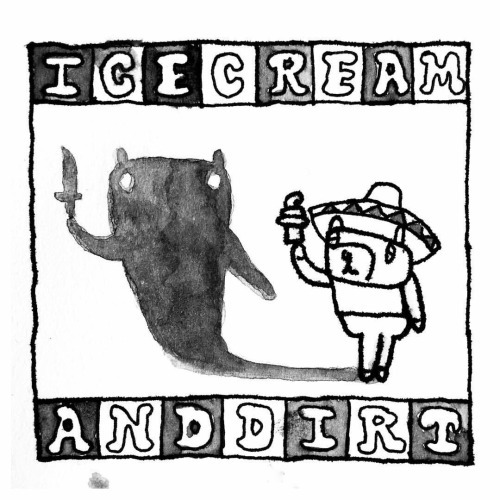 Zoobombs new album ‘Ice Cream & Dirt"
"It is without question that the Zoobombs are one of the greatest rock and roll bands in the world." 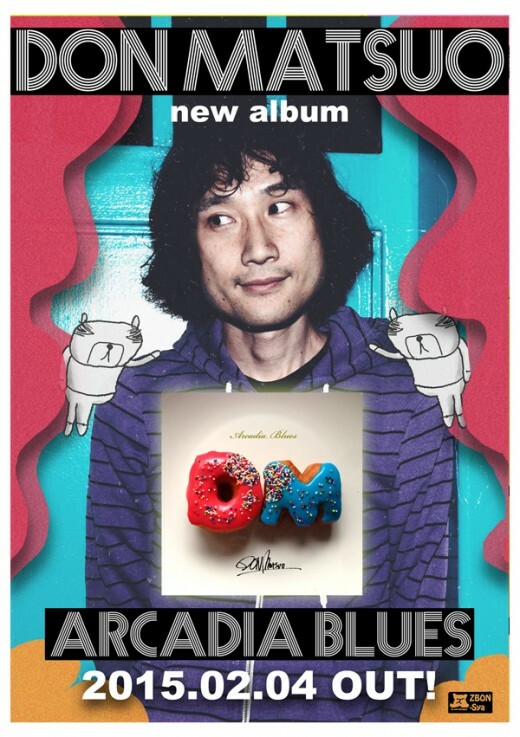 "Guitarist, vocalist, and founding member Don Matsuo looked like a college kid with his skinny jeans, shaggy hair and striped polo (which he removed to reveal a Zoobombs tee underneath), throwing his body around on stage as he played as if it were made of paper, contorting himself over his guitar like a mad scientist in a laboratory. " " Fingers crossed they don’t break up again." "If you’re in a band, please be more like the Zoobombs....You should have been there. We all should have been there." 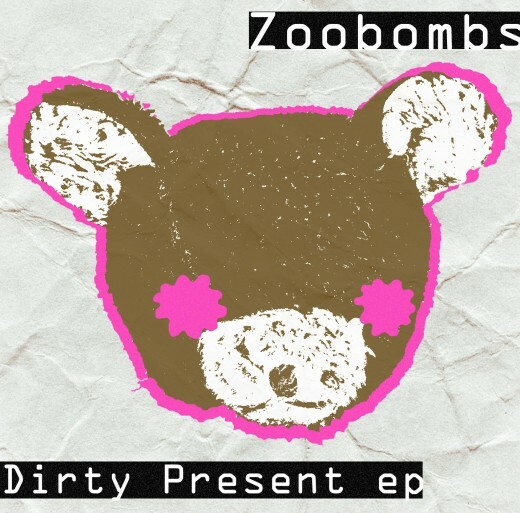 "The Zoobombs are coming! 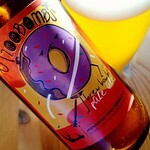 New labels done for Manantler Craft Brewing Co. and the Zoobombs show happening at the brewery tonight!" 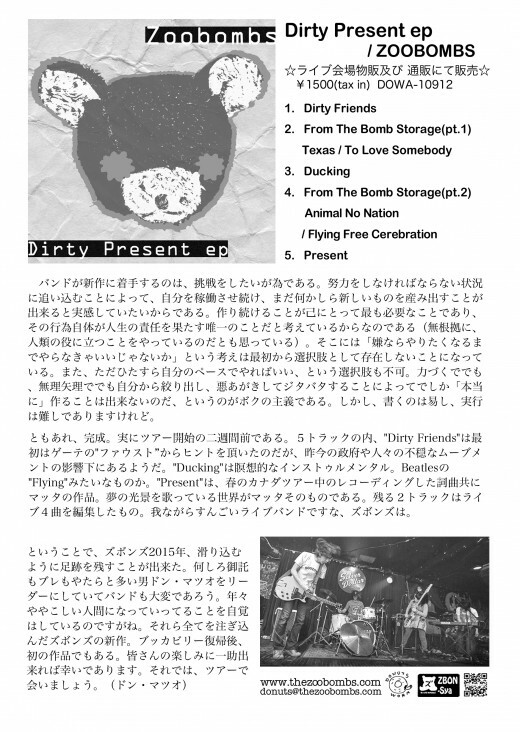 "If The Flaming Lips were Japanese, they would be called Zoobombs. Maybe." 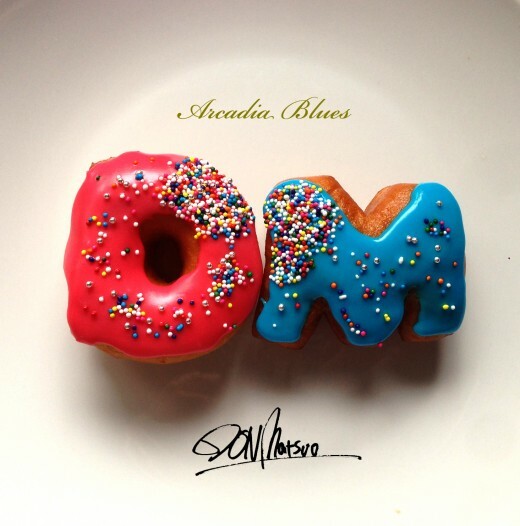 "Arcadia Blues Discussion #2 DON vs Seiichi kuroda & DJ Shun"
プロモーション座談会企画 "Arcadia Blues Discussion #1"
"Mark 1(of love)" from DON Matsuo's Upcoming 4th solo Album "Arcadia Blues"